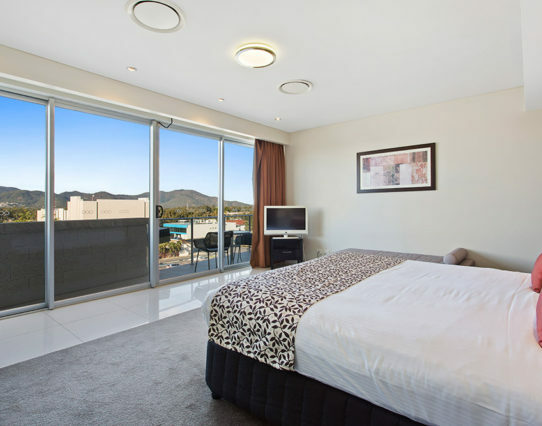 With a large King bed overlooking the Fitzroy river, this room features a fantastic walk in robe, spa bath and shower as well as your own kitchenette this room is ideal for the corporate executive or that romantic getaway. All of our rooms benefit from our own excellent strength Wi-Fi network. Wi-Fi usage is free to guests. The apartments are fully air conditioned. 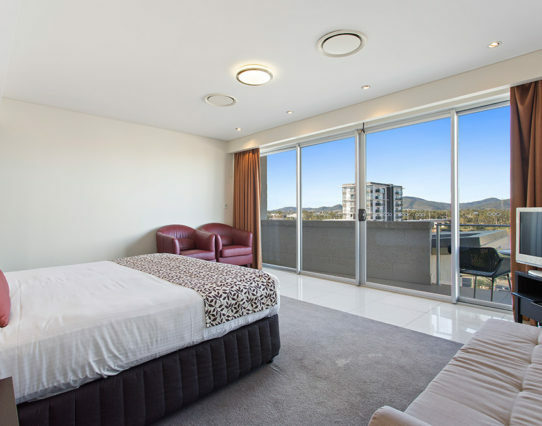 CBD Luxury Accommodation is a non-smoking property; Smoking is not permitted within the rooms or on the balconies. The apartments are fully air conditioned. Please feel free to regulate the temperature of any of the air conditioners to your preference. The units can also be set to provide heating should you wish. These air conditioning units are comprised with state of the art environment saving technology including cut off switches on the balcony doors. There is a Pool & Gym located on Level one through fire exit door. You will need to take your room key with you to gain access through fire exit door and to enter the pool area & gym. Pool and Gym Hours are from 7am – 9pm. Towels are located in the pool area, although if you require extra towels please contact reception. Temperature of the pool varies depending on the outside temperature. For your convenience there is a toilet and shower located next to the gym. 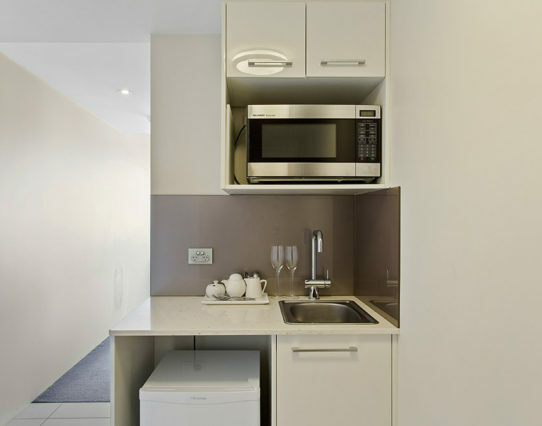 Your apartments will be lightly serviced on a daily basis. We offer full room servicing every 3 days throughout your stay. If you would like more regular servicing, please arrange this at reception. 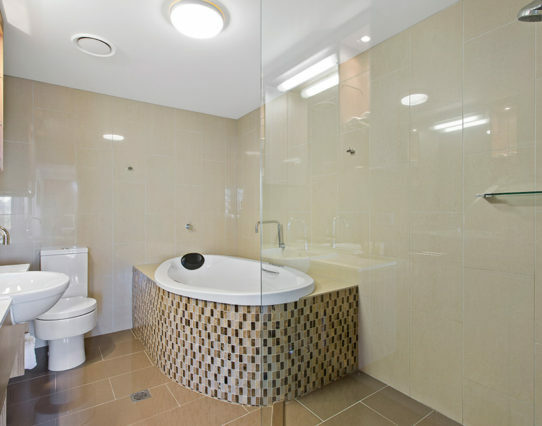 Guests at CBD Luxury Accommodation are expected to abide by our good cleanliness standards. Management reserves the right to charge an additional cleaning fee upon departure if these standards are not adhered to. Check out time is 10:00am unless late check-out has been pre-arranged.